Everyone wants a quality generator for their home and their RV. Very few people consider what a generator could do for their boat. With boats there are even marine wind generators available and they can be beneficial to many boat owners. 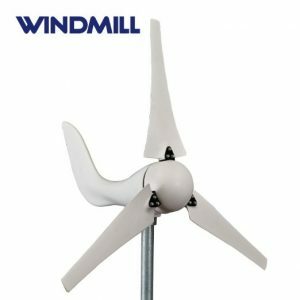 If you are not sure why you may need one, check out our marine wind generator reviews below. How Do Marine Wind Generators Work? A marine wind generator is similar to a marine solar panel, but instead of sunshine, it requires wind to keep things powered up. 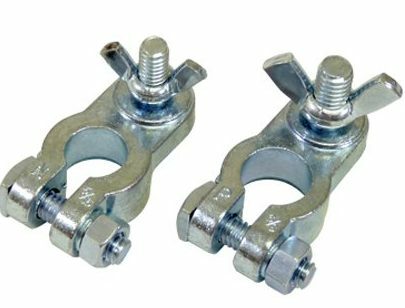 This makes them ideal for the marine environment where you have a good breeze blowing every time your boat is moving forward. 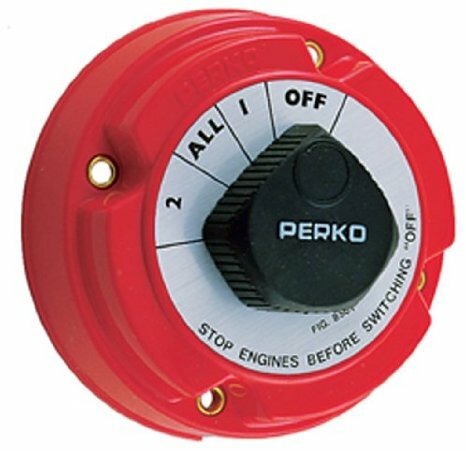 For sailboats, that may be in full motion without using their boat’s motor OR while sitting at the marina; this is ideal. It will enable you to charge your battery using only the marine wind turbine. 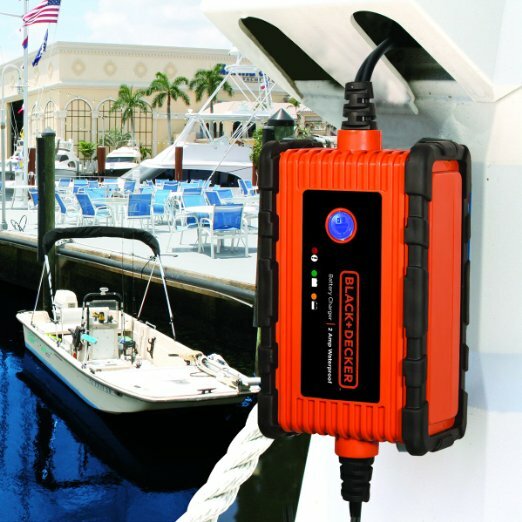 When sailing, batteries can be charging up. This way, when they stop for an evening, the batteries will have plenty of power available for radios, lights, and other accessories that may need power. When considering marine wind generators for boats, one of the biggest issues for some is the marine generator prices. For some, it may be how noisy or quiet the generator is. Practical people also want to know how difficult it may be to install. Price-wise, wind generators are more expensive than solar. Installation is relatively easy as long as you have an area on your boat to mount the fan. The area must be away from all rigging and allow you to move around it without having issues. Some people mount them on their mast if they have multiple masts. As long as you put them up 3/4 of the way or at the top, it should still not affect operations of your sailboat, and it gives you the added luxury of a larger amount of wind and a clear deck. Wiring is the next step. You need to wire it to the charge controller and then to the battery. For someone who knows a little bit about wiring, this is not difficult to do. You just need to check to make sure you have the right size wire for your marine generator that uses wind power. 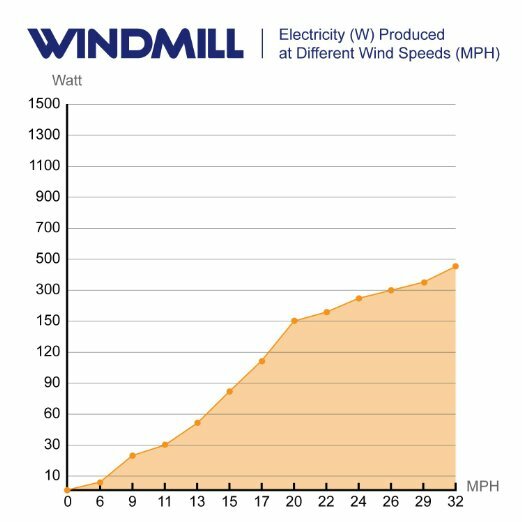 If you are curious as to how long a wind generator will last, you will discover that wind power generators do not last as long as traditional generators. Large-scale turbines will last 20-25 years. 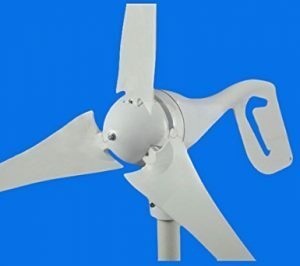 Check out the reviews below to find out more about what you will be purchasing when you decide to own one of the best marine wind generator. 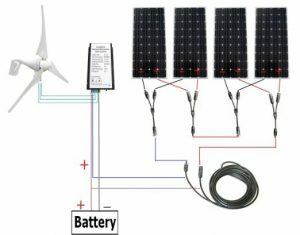 This is a 500-watt wind/solar power system. It comes with a 400-watt wind turbine generator and a 100-watt polycrystalline solar panel. It also includes a pair of MC4 connectors and a 12cm cable. There is a hybrid controller in the package, so all you need to add is the recommended 14awg electric cables. This is a low wind speed series that needs less wind to give you power. 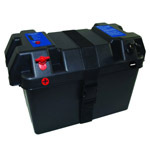 It is ideal for marine or residential uses. The turbine is designed to work in all weather situations and they do have a built-in rectifier. Overall, they are extremely efficient. 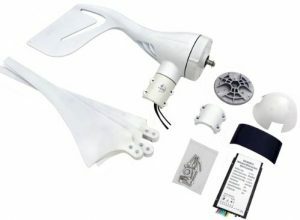 With this kit, you get everything you need to install it on your boat or use it for agriculture and residential areas. You get a built in MPPT charge controller, automatic and manual braking system, volt meter, and instructions on how to install it. This 400W generator does not come with solar panels, but it can work alongside them. 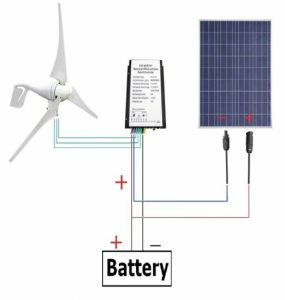 In this kit, you get the full wind/solar power setup including the 160-watt mono solar panel, 50ft solar cable adapter, and Y branch MC4 connectors, as well as the 12V/24V 400W wind turbine generator. It can use the wind and solar power at the same time. It does everything automatically so that you do not have to think about your power supply again.